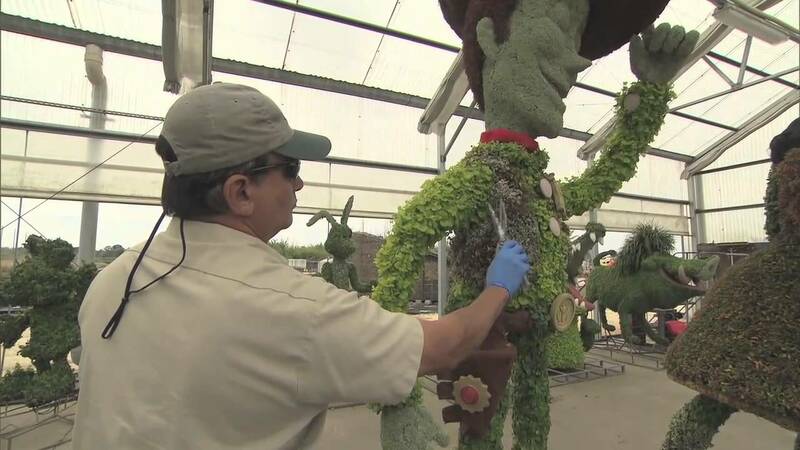 Mar 04, 2015 in "Epcot International Flower and Garden Festival"
The 2015 Epcot International Flower and Garden Festival begins today, and back for the third year are the Outdoor Kitchens. To help you plan your trip, and the budget, we've got a full gallery of all the menus along with full pricing, and which items are available on the Disney Dining Plan. Click the gallery to begin.